If you are chartering a private jet to and from Rio de Janeiro, Brazil, Paramount Business Jets is the premier air charter provider for you and your companions. We strive to provide the best charter service possible, with the highest level of safety and security at the most competitive prices. 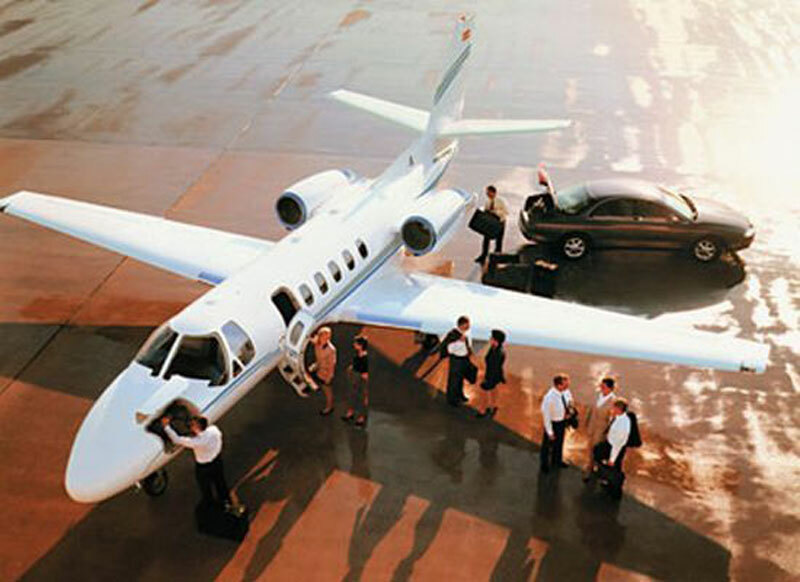 Our clients have access to the most popular aircraft for on-demand jet charter travel in the vicinity of Rio de Janeiro to include the Hawker 400 A and Learjet 35A, and Citation V (light jets), the Learjet 45XR (super light jets), Hawker 800 and Learjet 60 (midsize jets), and the Falcon 2000 EX Easy (large jets). Additionally, Paramount Business Jets provides long-haul flights and VIP airliner charters using the Gulfstream V, Global Express XRS, Boeing Business Jet, Airbus A318 Elite, and Airbus A319 Corporate Jet. Our clients access Rio de Janeiro by 4 different airports, located within the city limits. These include the Santos Dumont Airport (SDU), the Galeao International Airport (GIG), the Afonsos Airport (SBAF), and the Santa Cruz Airport (SNZ). Our private aviation consultants are available 24/7 by phone at 1-877-727-2538 or by email at charter@paramountbusinessjets.com to assist you with your next plane charter request and provide actual quotes after obtaining more information from you. Rio de Janeiro, also known as Rio is the capital city of the State of Rio de Janeiro, the second largest city of Brazil after Sao Paulo and the chief port of Brazil. Rio de Janeiro was the country's capital from 1763 until 1960, when it was replaced by Brasilia. The city was named ''River of January'', alluding to the fact that its location was discovered on January 1st, 1502 and the mistaken impression that it was an enormous river mouth. Rio de Janeiro is one of the most beautiful and charming cities in the world surrounded by gorgeous mountains that meet the deep blue sea in the world-famous beaches of Copacabana and Ipanema. Known as ''Marvelous City'', Rio de Janeiro reveals in life, with great cuisine, entertainment, and a wealth of attractions and activities. Rio's main attraction is its spectacular scenery in surrounding area at the top of Sugar Loaf Mountain (Pao de Acucar), the Corcovado Mountain (Hunchback), and Cristo Redentor (Christ the Redeemer). Rio de Janeiro's sights include the Imperial Palace, the National History Museum, the Church of our Lady of the Candles, the Monastery of St Benedict, the National Museum of Fine Arts, the Maracana Sporting Complex, and the Rio de Janeiro Botanical Gardens.